An unforgettable culinary walking tour. 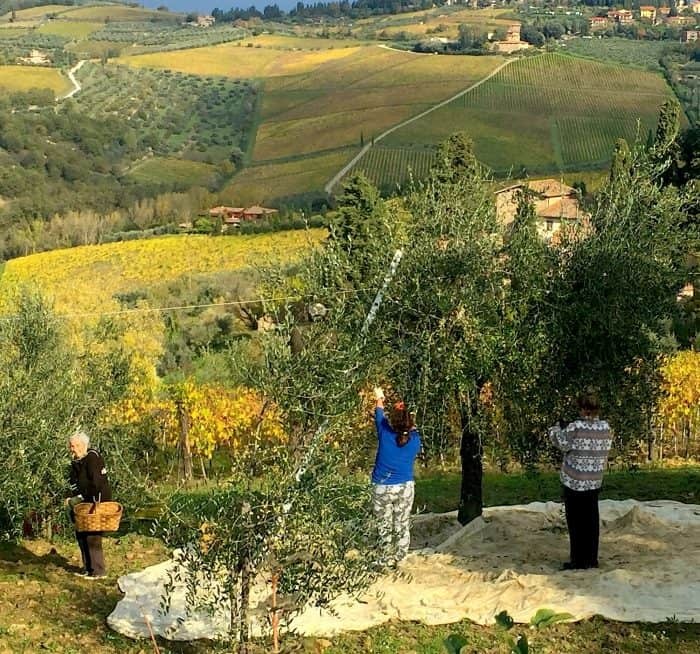 Who can resist the culinary lure of Tuscany with its abundance of grapes, olives, chestnuts, truffles, cheese, meats, and herbs. That it all comes framed by a painterly backdrop of ancient cobblestone villages clinging to hilltops, medieval monasteries, crumbling or magnificently restored castles, and a lush countryside filled with working vineyards, flowering fields, chestnut woods and shimmering olive groves doesn’t hurt either. I’ve always felt that the best way to appreciate another country is by traveling on foot while indulging in the local cuisine. As much as I like to hike, I LOVE to EAT which is why Hedonistic Hiking’s unique culinary walking tour, “A Tuscan Harvest: Chianti, Castles and Tuscan Cooking” had my name written all over it. 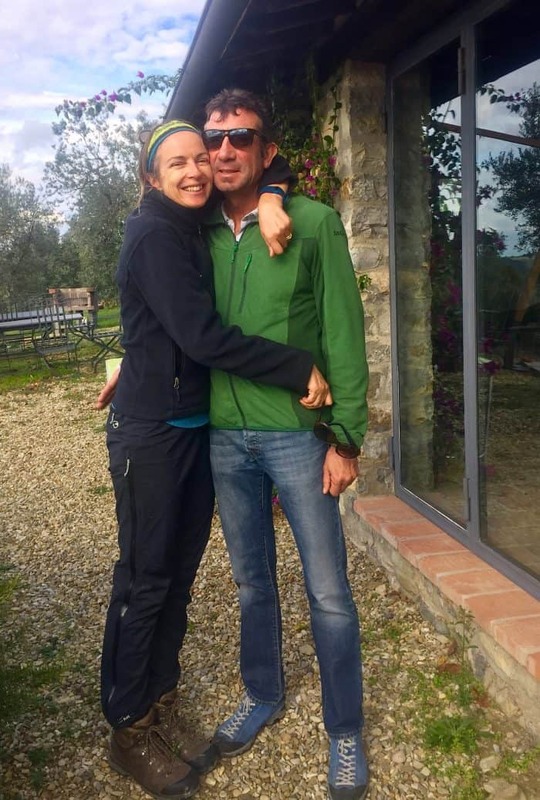 It all began when Jackie (English) and Mick Parsons (Aussie) fell in love with each other and Italy in the 1990’s. Thankfully, they chose to share with us their three great passions in life: outstanding walking, delicious food and fine wine by creating Hedonistic Hiking in 2007. 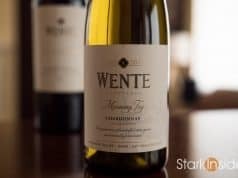 As a team (with over 35 years experience working in the travel industry) they are extremely professional, organized, and friends with the area’s finest foodies, winemakers and chefs, who warmly welcomed us into their homes and restaurants. 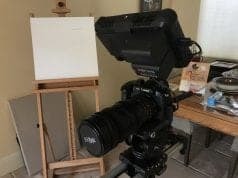 Jackie, a born teacher who is fluent in four languages, captured our attention while she would explain Tuscany’s confusing history, point out important works of art in an ancient church, or read-aloud to us during lunch from a Tuscan story book. As our hiking leader, she was unfailingly patient, good-humored and encouraging. Mick, a modern day Crocodile Dundee outdoorsman, is also a professionally trained chef and wine aficionado. 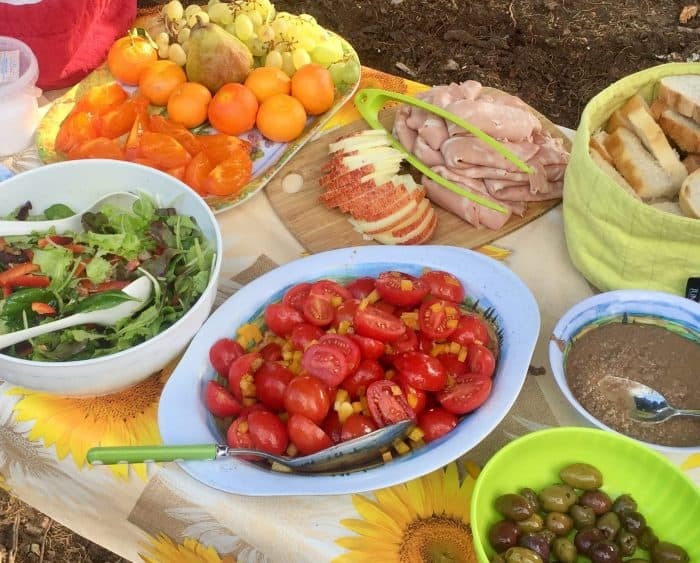 If I tired during a morning hike it was thoughts of Mick’s superb, gourmet picnic lunches with farm- fresh veggies, cheese, meats, homemade soup, healthy salads and local wine, would give me a second wind. 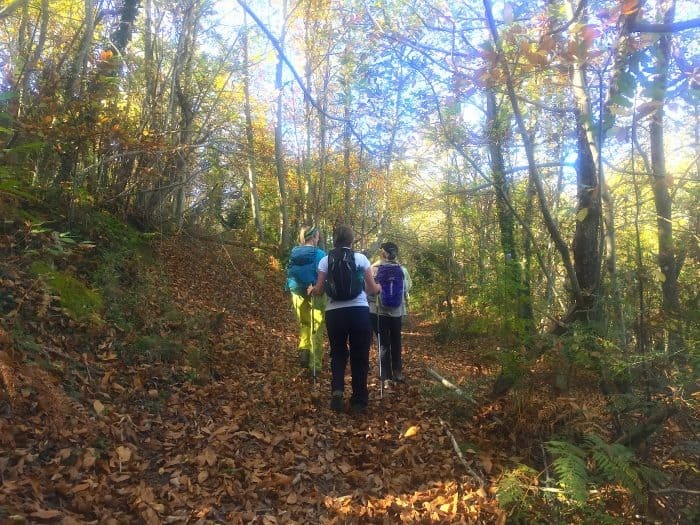 For one week I happily hiked over cypress-lined hill & green dale, delighting in the knowledge that I was also working off all the scrumptious food and wine while exploring Tuscany’s hidden crannies. All hikes were available at either a slower-paced version or a more challenging route. There was also a support vehicle if you tuckered out along the way. 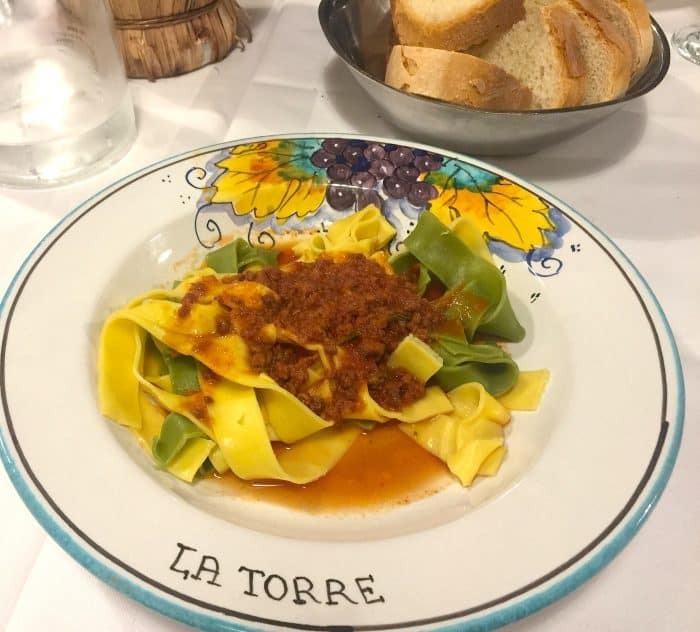 Food ran the gamut from the simple: an intensely flavored ribolita, a poor man’s soup made by re-boiling veggie scraps, or the earthy wild boar pappardelle enjoyed at Trattoria La Torre (one of Frances Mayes, author of Under the Tuscan Sun, favorite spots) to the sublime. My fave gourmet meal was a tie between an unforgettable 3-hour lunch seated on the outdoor terrace of Ristoro di Lamole, in Greve, where we dined on homemade burrata over grilled pumpkin, Tuscan ham and artichokes, and an ethereal red onion flan generously dressed with shaved truffles, and our equally memorable final dinner at the best restaurant in Radda in Chianti, La Botte di Bacco. 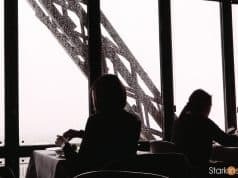 The chef/owner told us that he cooks to conveys his joy of life, which was reflected in the artistically presented duck carpaccio, black truffled tagliatelle, and tender steak Florentina paired with giant glasses of quality wines. 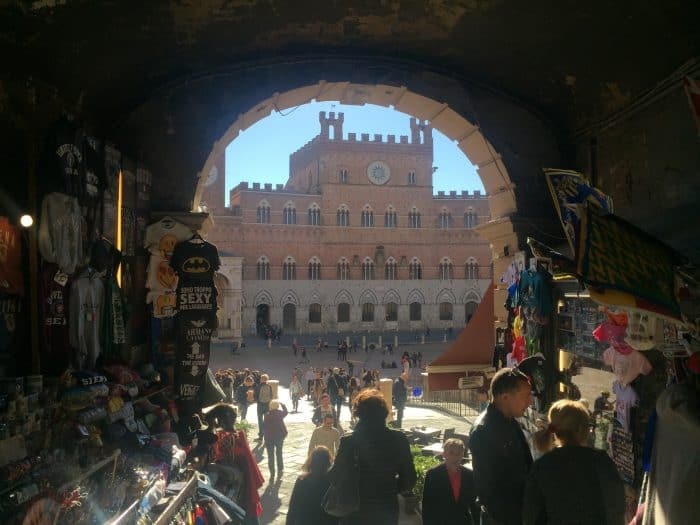 Special non-hiking activities include a private tour of a note-worthy museum at the charming, artist town of Casole d’Elsa, a free day to explore Siena, where we sipped our morning cappuccino at the Piazza del Campo-the site of the legendary Palio horse-race, and meeting a variety of local chefs and world-famous winemakers. 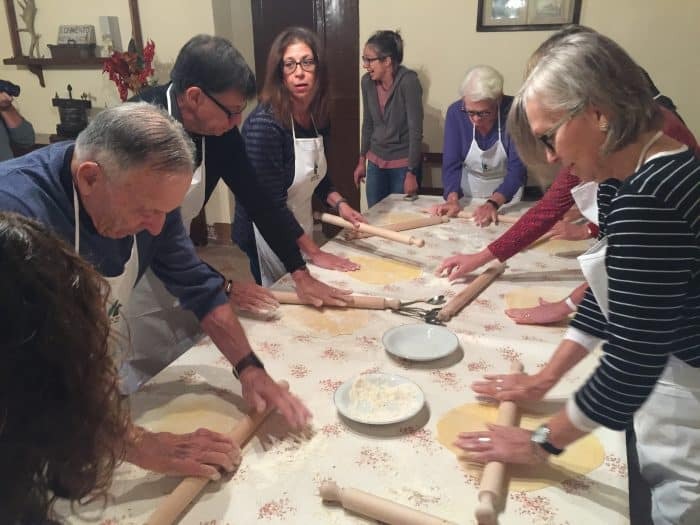 We learned time-honored techniques for rolling out fresh ravioli and gnocchi under the tutelage of the Chef Nicola, who taught class in a sixteenth century kitchen. During a private tour and tasting at the Renzo Marinai organic winery, the winemaker told us that secret behind their exquisite wines is the classical music (mostly Mozart) they play for the barrels of wine aging in the cellar. 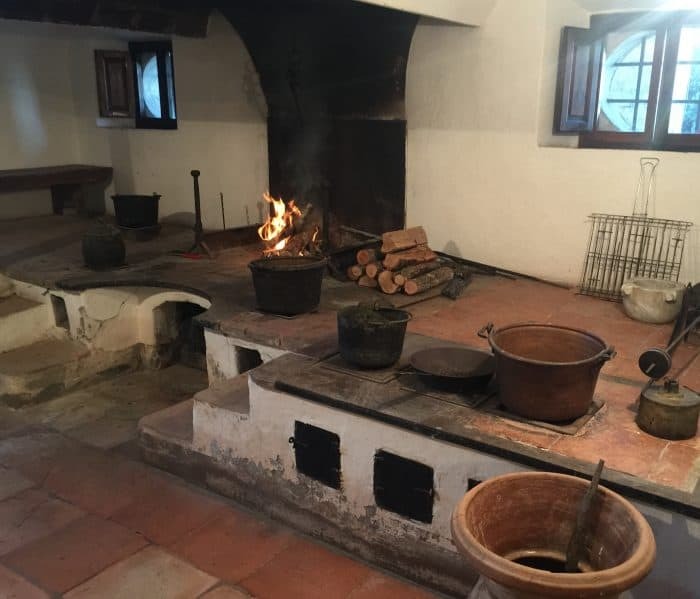 Our cooking class in sixteenth century kitchen. Our first “home” was at the secluded luxury villa, Relais La Suvera, perched above the sleepy hamlet of Piesvescola. 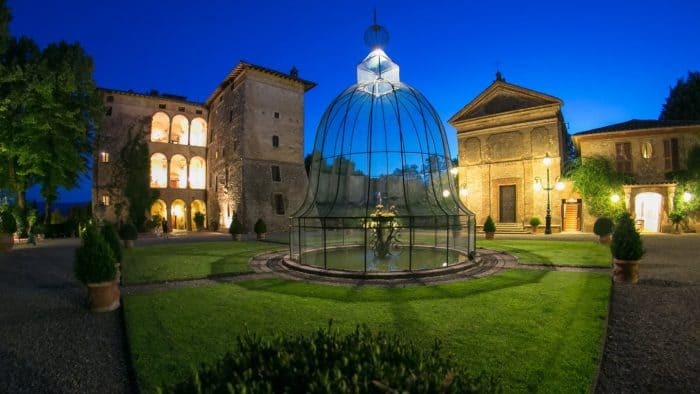 This medieval fortress, once the residence of Pope Julius II, is now an atmospheric 5-star luxury hotel features gorgeous gardens, an outdoor pool, a restaurant housed in the old mill, complete with olive press, and a spa with hydro-massage bath is made from a medieval cistern. 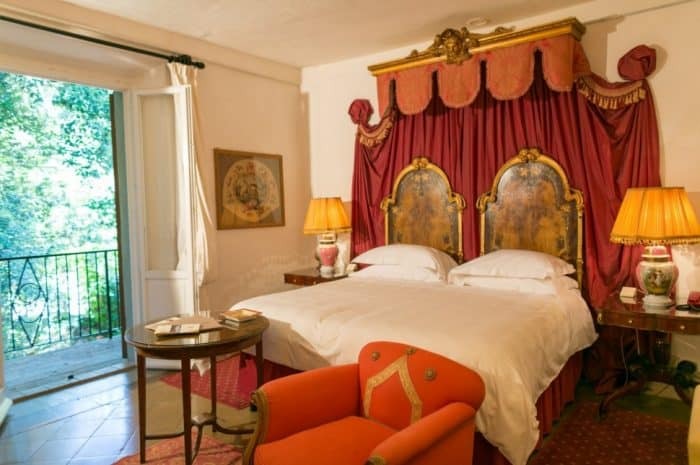 The sumptuous rooms are adorned with antique four-poster beds, a riot of extravagant fabrics and artwork from the owner’s private collection. 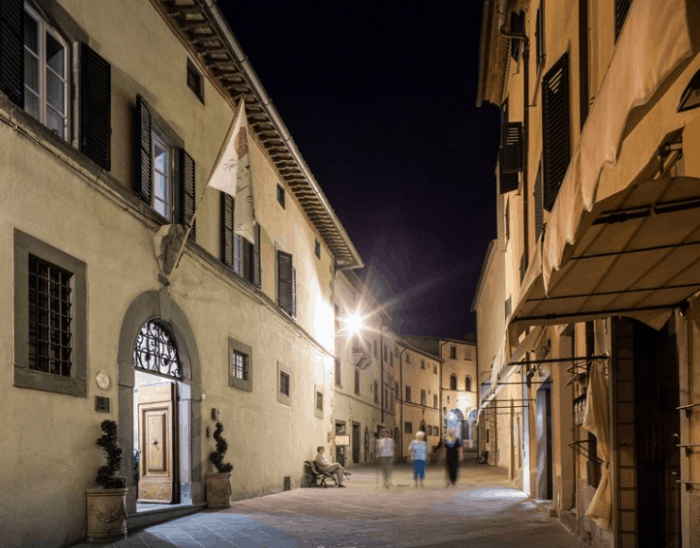 Our next move was to formerly a patrician villa dating back to 1310, located in the center of the medieval center of Radda-in-Chianti. This bustling town is perfect for stocking up on the local Chiantis and olive oil to bring home. The hotel also offers a wellness and fitness area where you can enjoy massages, sauna, Turkish bath, and indoor swimming pool. By the end of the week I understood why Hedonistic Hiking: Food, Wine, Walking has such a loyal fan base. One of my favorite hiking buddies, a very cool, retired Aussie policewoman, was on her 10th trip with Hedonistic Hiking! 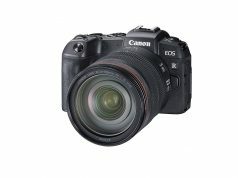 I’m already planning my next delicious adventure with them, although it’s hard to choose between Southern Italy, the Italian Lakes, and their brand new Austria and the Dolomites hike. 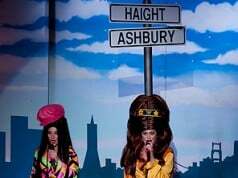 Or if you’re in the nabe, they also host Australian weekend trips.